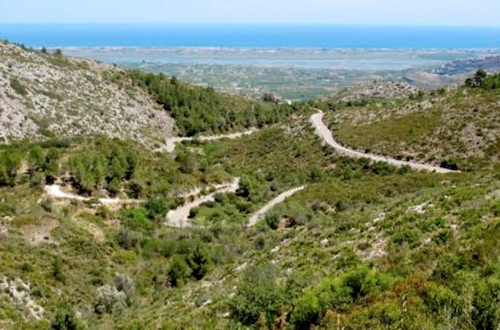 Marjorie has been organising 'El Comtat' holidays in Spain for several years now (El Comtat translates as The County) and will be on hand to talk through the routes each evening. Although not cycling herself on this holiday, she has ridden the routes many times and can offer a lot of useful advice, expanding on the route sheets for the next day. She will also be able to tell you where to go in town to buy any essentials or just to have a beer or a coffee.